Welcome to FABBYLIFE: Tod's boots on sale! Black white jacket and coat new on sale! You Are Here: Home - Deal - Tod's boots on sale! Black white jacket and coat new on sale! Tod's boots on sale! Black white jacket and coat new on sale! 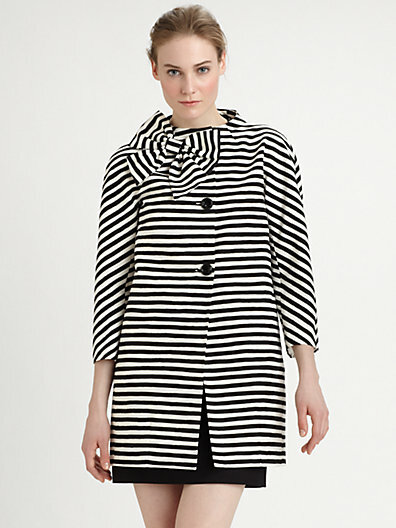 Kate Spade black/white silk cotton coat is on sale here. Wendy wore a similar trench from Loft here. 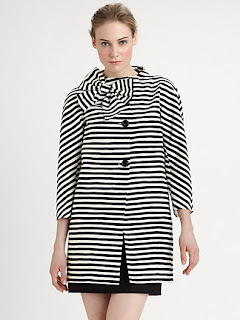 I adore the quality of Kate Spade silk/cotton jackets and coats. They are true to size. Silk cotton coat! Sounds new tome!! The contrast of the black and white is one of my favorite so the coat is looking cool to me. 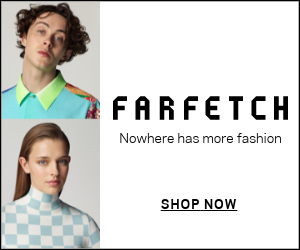 I want to collect one piece of it to check out the comfort of the fabric. Thanks for the detail of an innovative piece. How do you feel the trading of electronic products in 2001, you will be a rich very very good content of this site?